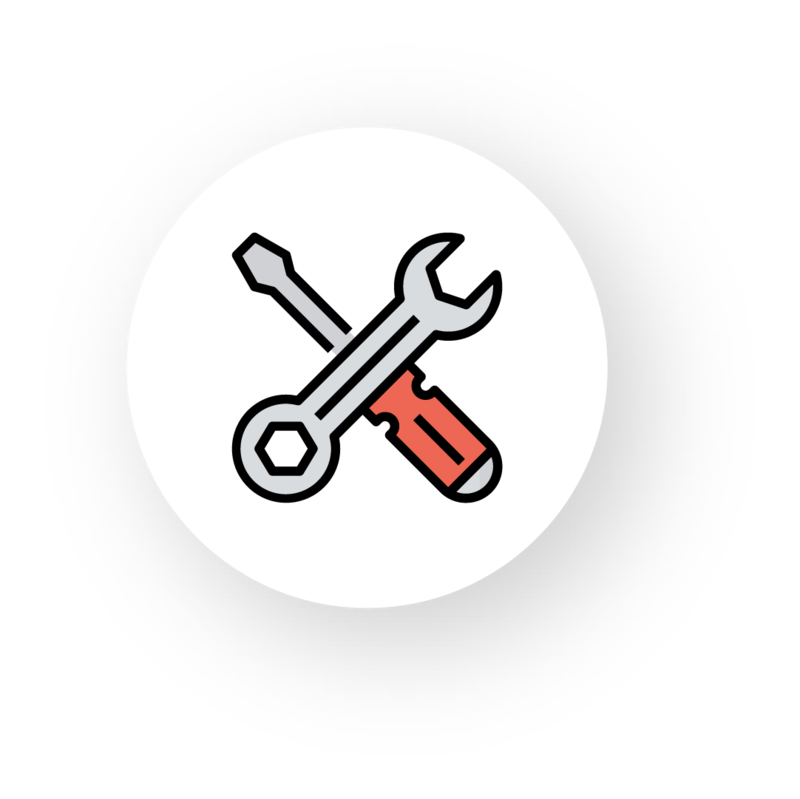 Develop Next-Gen mobile apps with this expressive, revolutionary framework. Flutter is a reactive, robust framework to enable you to create native apps with a single code base that works across various platforms, in a record time. It helps to streamline your business at the same time. Google introduced this innovative framework in Mobile World Congress, 2018. Flutter is a free, open-source mobile app development SDKs from Google that allows to build rich and native interfaces for both Android and iOS apps..The outstanding feature of Flutter is to offer a bridge with native – to enable the developers the power to develop – all that is possible with Java/Swift. Craft beautiful and feature-rich mobile apps with Flutter in cross-platform. 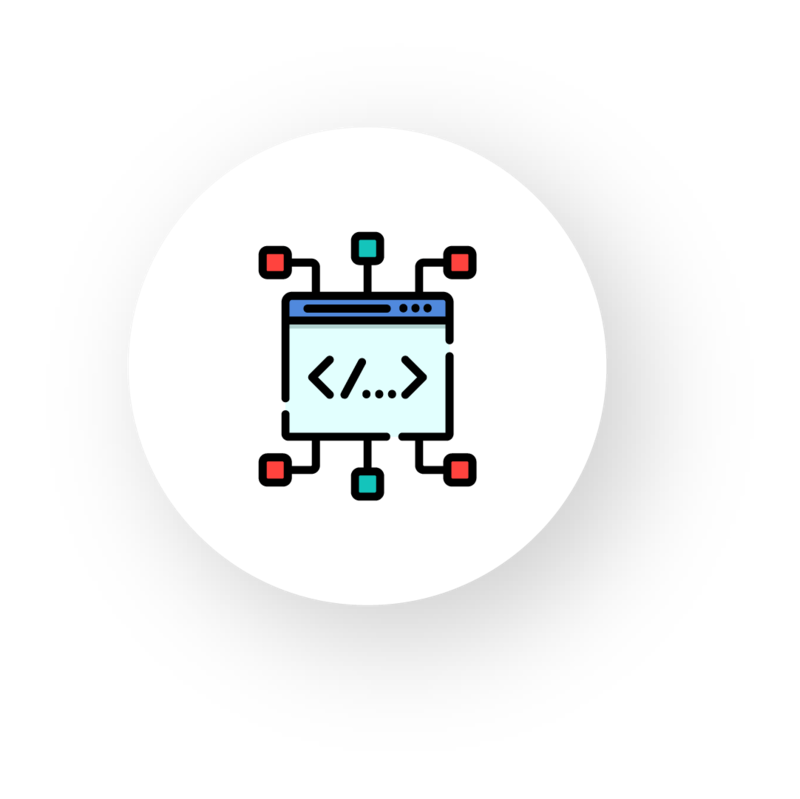 Flutter allows to build the eye-catching, user interfaces for apps – made possible in record time, with a single codebase development process. It allows our skilled and dedicated developers to directly compile the code, with its native process architecture. It comprises of tools such as UI library and rich widgets for enhanced performance of mobile apps. 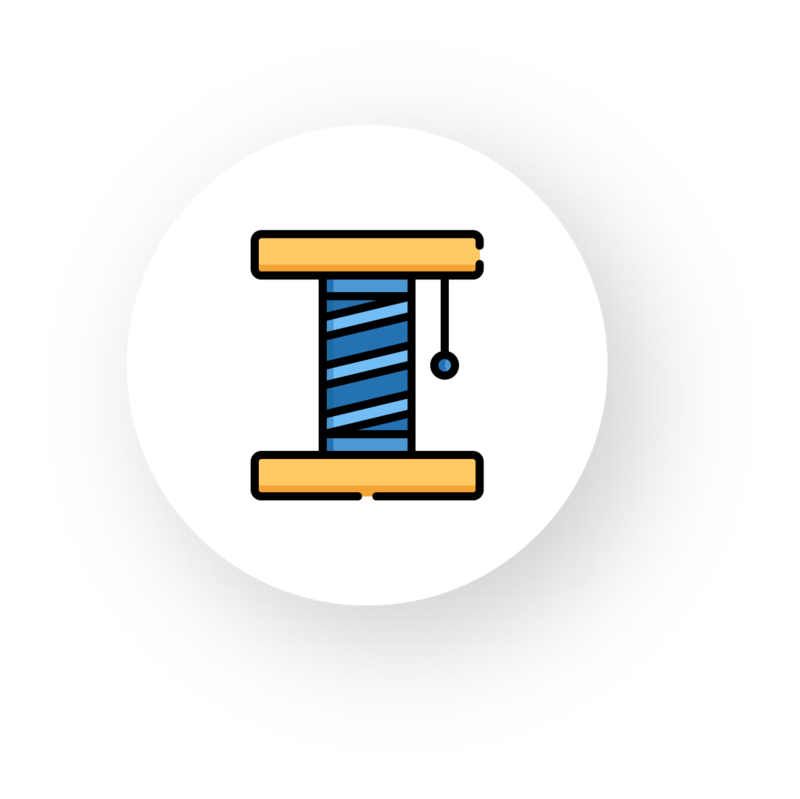 Flutter offers a single codebase for both Android and iOS, due to personal widgets and design. Material design and Cupertino widgets allow to create visually appealing user interfaces for mobile apps. Flutter has a widget library that can be effortlessly customized and builds apps that adhere to material design. 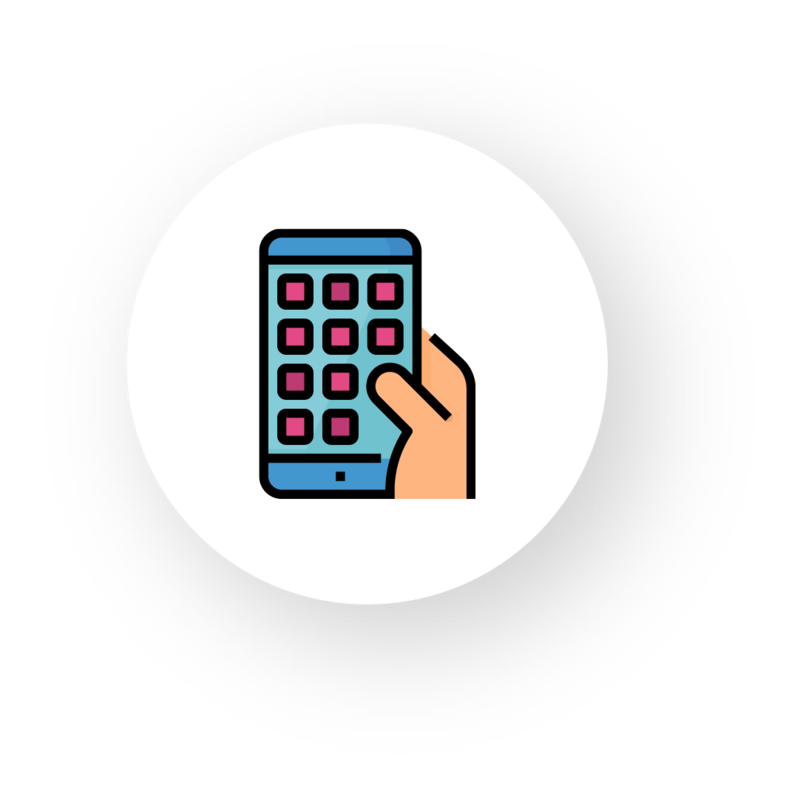 With no need of developing different apps for various platforms, Flutter enables a faster testing - with a seamless, defectless app. 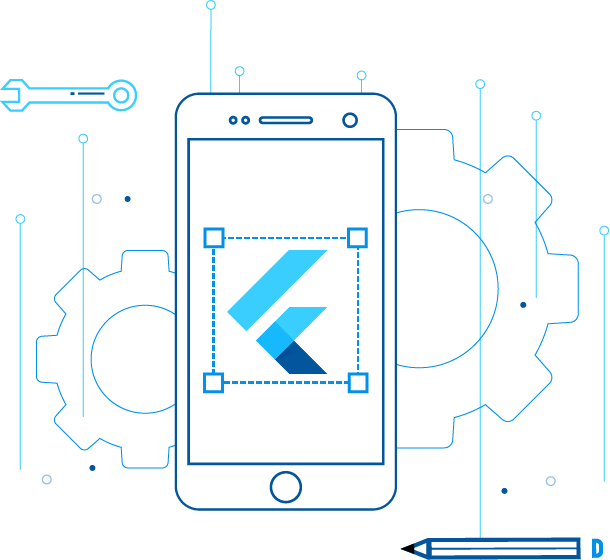 Our experienced developers have knowledge in the entire spectrum of Flutter App Development Services to build sophisticated apps, to leverage faster and easier coding. Our adroit developers build high-quality, beautiful cross-platform mobile applications with compelling native interfaces, in minutes. 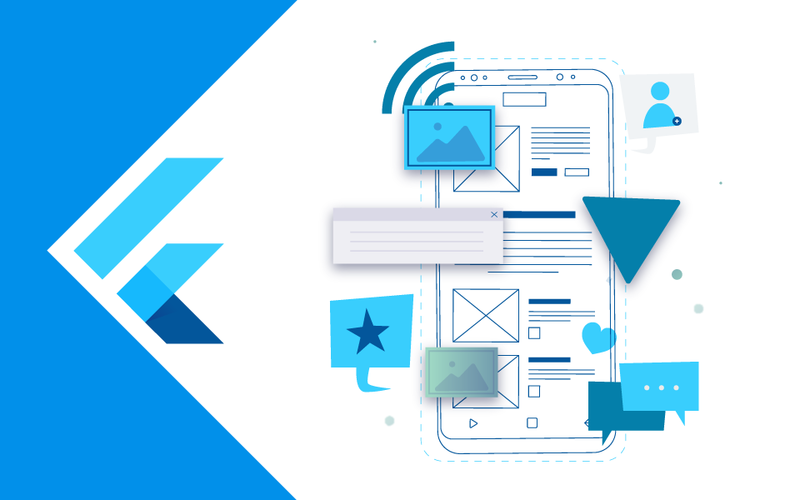 Our team of adept Flutter developers manage everything with finesse - starting from requirements gathering up to the delivery of the apps. Our team is always there to help you by resolving the complexities of all your queries and ensure a faster turnaround time.